Submerged-type pulse valve is used for the cleaning of the injection pulse bag filter. This type of pulse valve adopts the structure of submerged in the gas package. Comparing with the other structures, it reduces the flow channel’s resistance, the spray blowing’s source of pressure, which can apply to low pressure circumstance, and can reduce the energy consumption and extend the membrane film life. 1、It is designed for the modern cleaning filter, which is revolutionary product of the new technology. 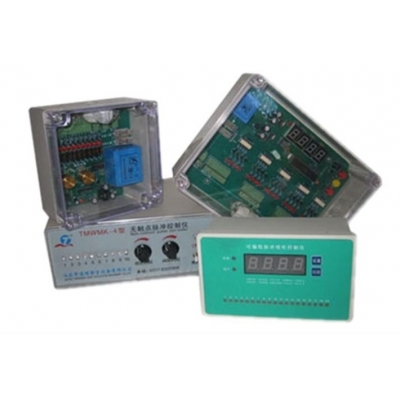 2、It has the highest efficiency and longest service life. 3、It is made from the best materials. 4、 Solenoid valve can choose a variety of AC or DC to control voltage. Needle Felt Filter Bag is a type of economical, single-use filter bag. The surface does not lose fiber easily and the 3-dimensional deep filtration medium, made with heat welding technology, ensures that the filtration efficiency is high and does not produce side leakages. It is commonly used in relatively stable environments where the fluid is of low to medium viscosity with reasonably high flow rate. 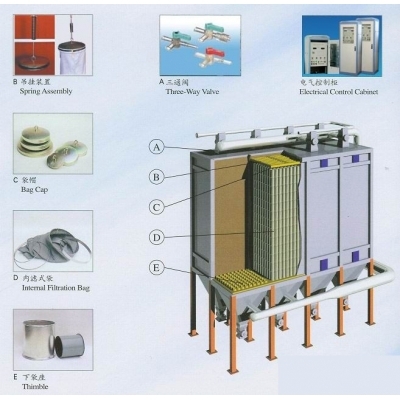 It can effectively filter different soft and hard particles. According to different filtration efficiency and flow rates, different materials such as polypropylene, polyethylene terephthalate (PET) and polyamides can be custom-made to different sizes. 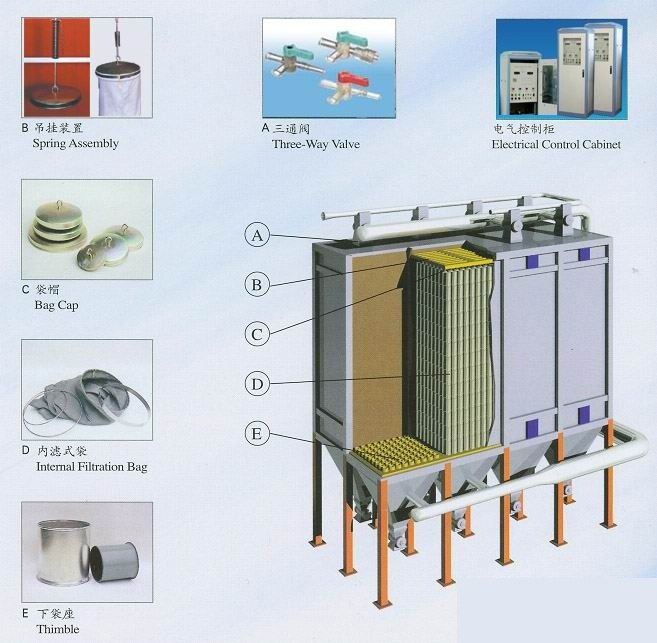 Needle Felt Filter Bag is economical, widely used in membrane pre-filtration, amine filtration and electrolytic solutions and syrups. 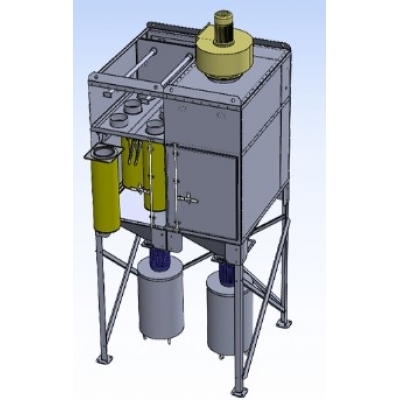 The VRI reactor is mainly used in smelter gas scrubbing system. 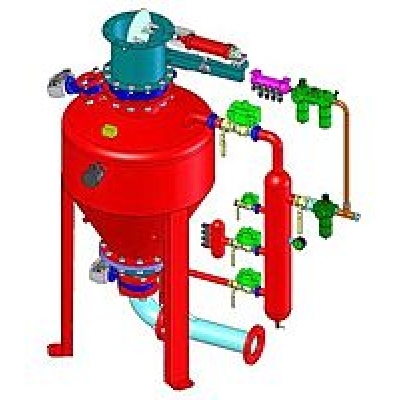 Its function is to jet out alumina evenly into the gas reaction device for completing chemical reaction and adsorption reaction with hydrogen ﬂuoride gas (HF) in the smelter gas and transform the HF gas into solid form and then col ect the reactant into bag ﬁlter, so that recycling material and scrubbing the harmful gas from smelter can be achieved.The VRI reactor manufactured by our company has the characteristics of small size and high adsorption efficiency, etc. 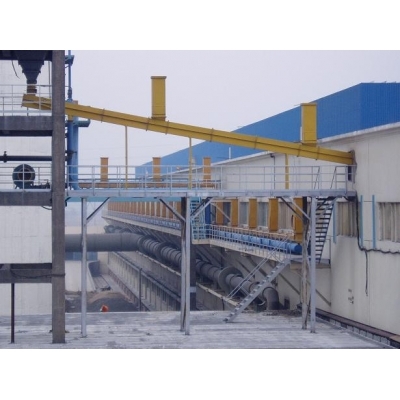 Its double-cone shape can reduce the equipment resistance and make the alumina jetting out in a butterﬂy-like ﬁlm which will increase the adsorption area and efﬁciency.